Now you can surf every day of the year no matter what the conditions are like, at The Loop, Retallack Resort & Spa. By generating a thin sheet of water, no more than 3 inches deep, that flows over a stationary wave, you can carve & turn, ride up & slide down the simulated wave surface at the FlowRider® Cornwall. The FlowRider®Cornwall at The Loop gives you the experience of surfing, skateboarding & snowboarding in a self-contained & safe environment. 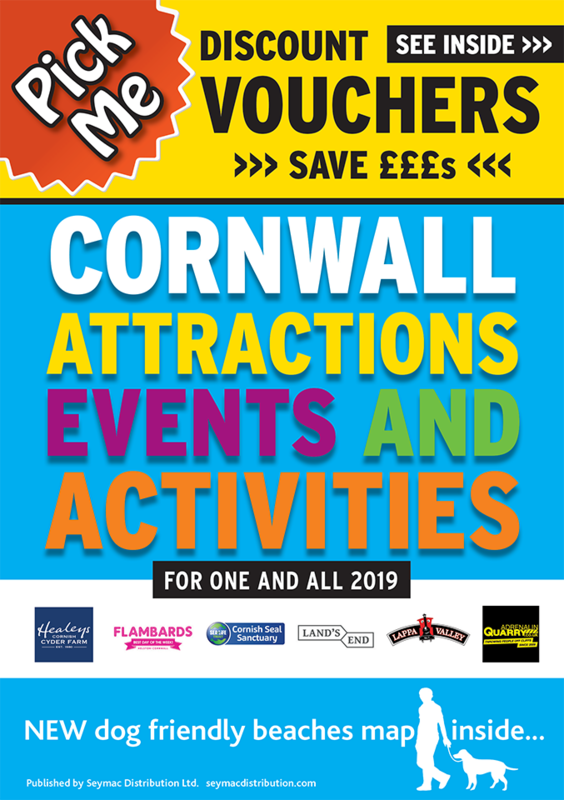 With our bar area, restaurant, surf store and changing facilities located at The Loop you can use the FlowRider® Cornwall, grab a bite to eat at The Green Room Restaurant or just get a drink and relax in a Fat Boy giant bean bag and watch all the action.